Our after-school programs and character building activities provide a safe and fun space for children and teens to grow. Please scroll to the bottom of the page to read more about our available programs and locations near you. To find a location near you, please click here to visit our Locations Page. 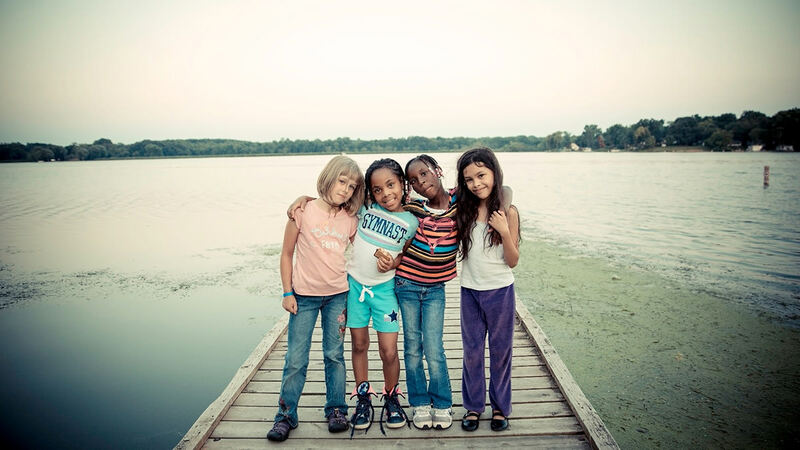 The Salvation Army provides resources for both day camp and residential camp in the summer. In San Diego, we partner with NBC7 San Diego to give away one free bike every week to a deserving child, nominated by his or her teacher. Click here to view recent recipients.